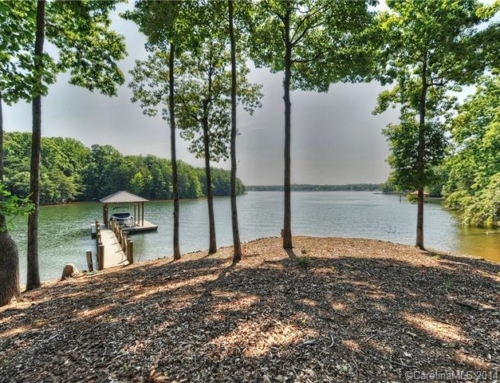 A recent article by Charlotte Stories has Lake Norman ranked as the biggest Lake Front Housing Market in the South East. Read the full story below. 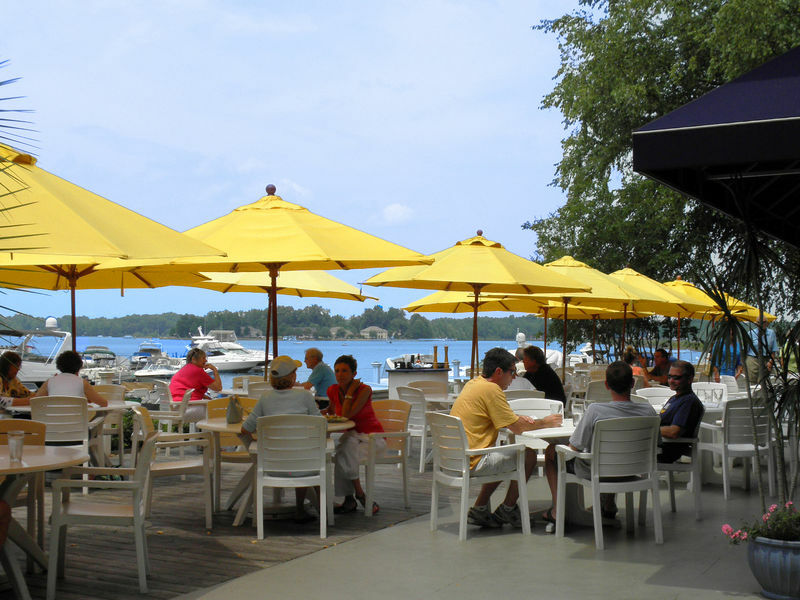 The Lake Norman real estate market is now valued at over $840 million, making it the #1 biggest lake-front market in the South East. 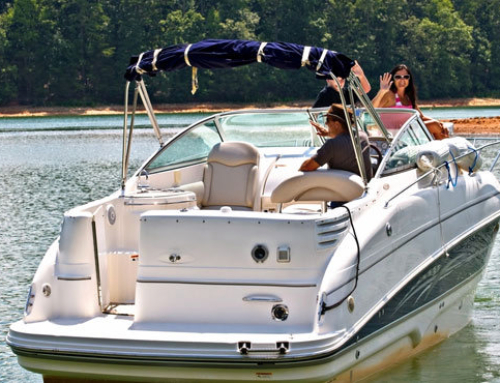 The Fall 2016 Lake Market Report was conducted by the Alabama-based Lake Homes Realty Company. 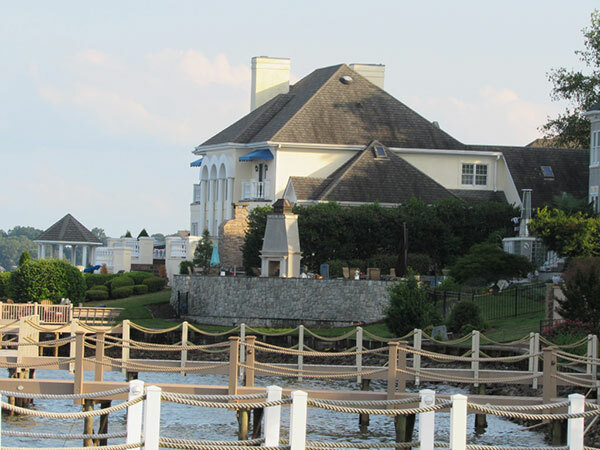 They collected data from 46 MLSs spanning 9 South Eastern states stretching from Texas to Virginia. 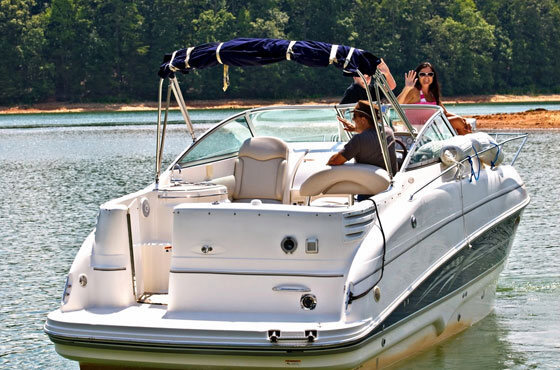 Out of all the lakes in the nine states, Lake Norman was found to have the biggest overall market, with Austin Texas’ Lake Travis coming in second at $787 million, and Atlanta’s Lake Lanier coming in third at $567 million. 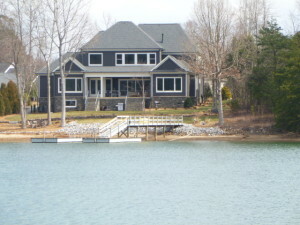 One of the biggest reason the Lake Norman real estate market is so large is that it attracts a substantially high number of out-of-state and international buyers looking for a vacation homes, due to it’s temperate climate, distance to an international airport, and distance to the mountains and beaches. 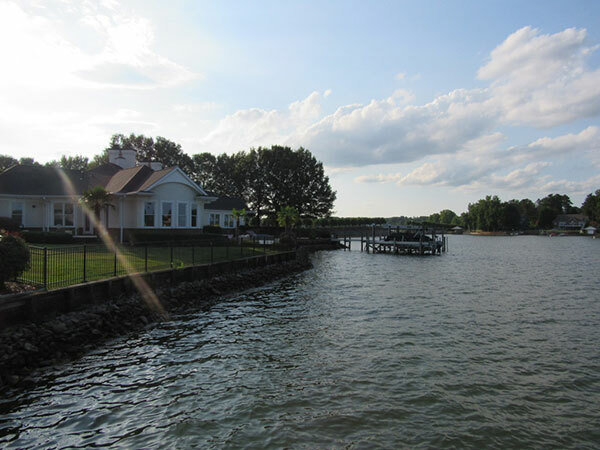 The Lake Homes Report also indicated that a whopping 42% of all of North Carolina’s lakefront real estate is found on Lake Norman. 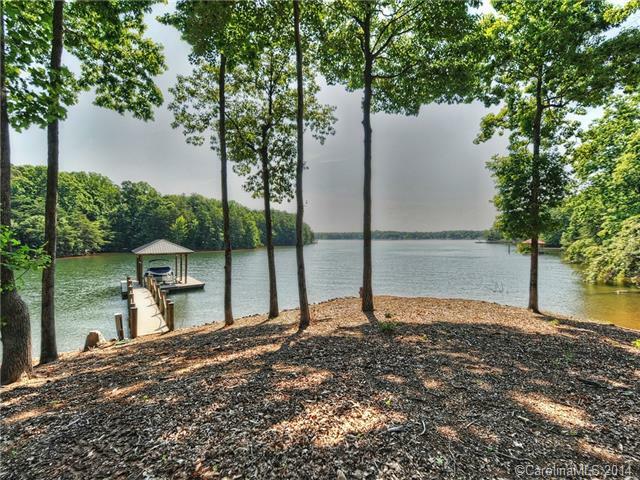 Metro Charlotte’s other lake, Lake Wylie,, by comparison, only comprised about 6.7% of North Carolina’s lakefront real estate. 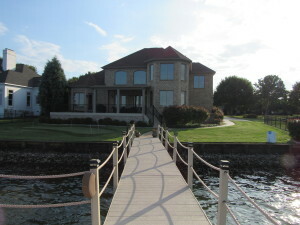 Lake & Town Realty, Inc.
Lake Norman Houses for Sale-Recently Reduced!